Beginning Crochet 2 is the perfect class for you to solidify your new skills. 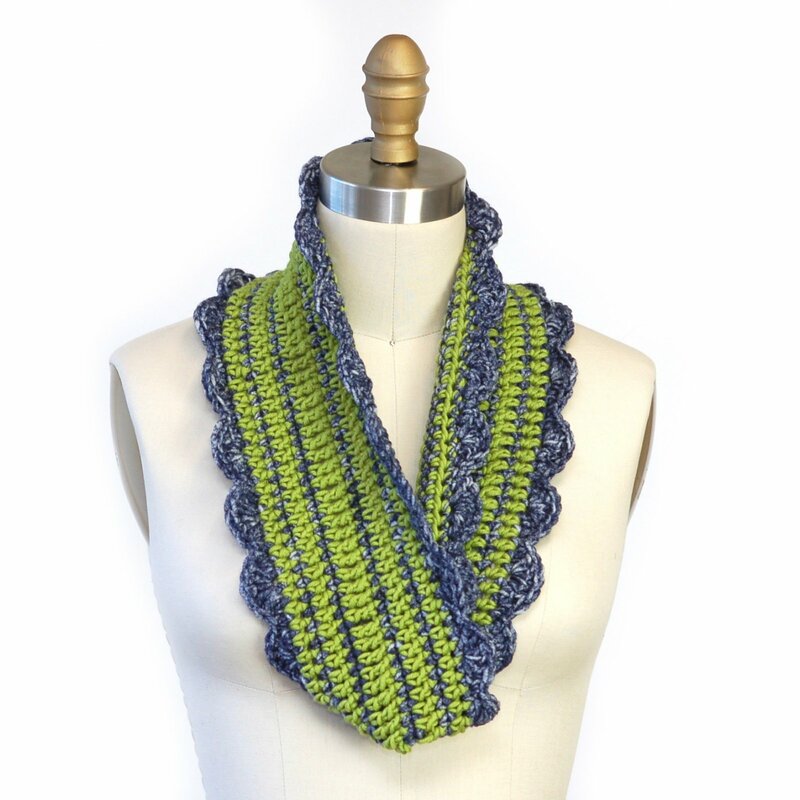 You will learn to crochet in the round as you follow a simple pattern to make a pretty cowl. This class will cover finishing techniques to complete your project. You can do this!!! Provided with the class are yarn, an addi® crochet hook, the cowl pattern, all told a $25 value! Tuition of $45 includes: One 2-hour class session, all supplies, and a one-time 10% off discount coupon for in-store merchandise (excludes classes). Materials Included: One 2-hour class session, all supplies, and a one-time 10% off discount coupon for in-store merchandise (excludes classes).